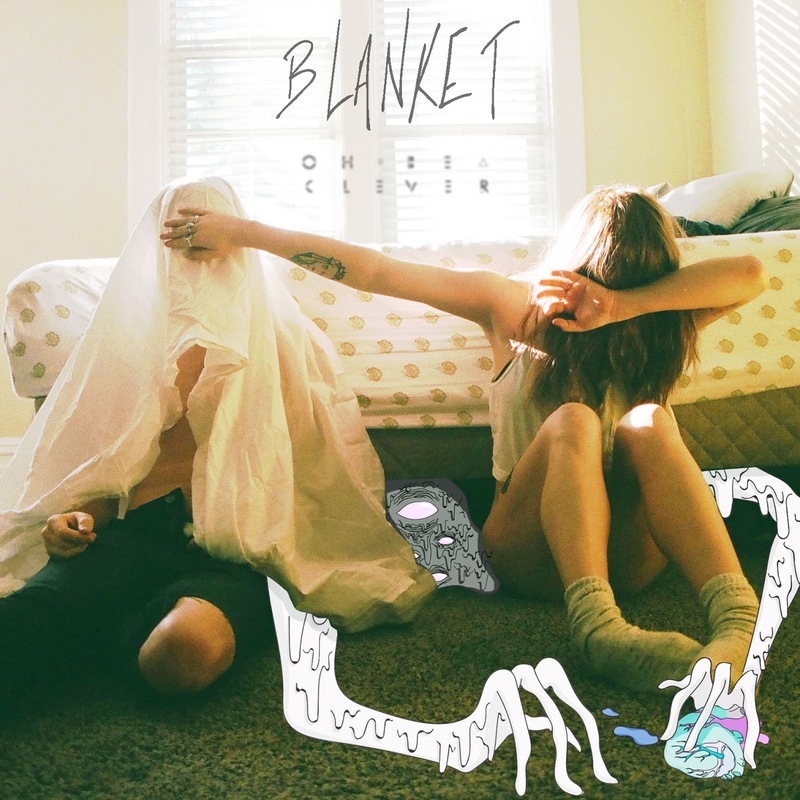 Following the success of last single ‘River‘ which reached #17 on the Hype Machine and garnering 45k+ Soundcloud plays, Oh, Be Clever just released the new track ‘Blanket‘. A uniquely catchy track with vocalist Brittney Shields showing off her vocal prowess, at times channeling Elle King. This Utah indie-electro duo could very well be the future indie darlings.